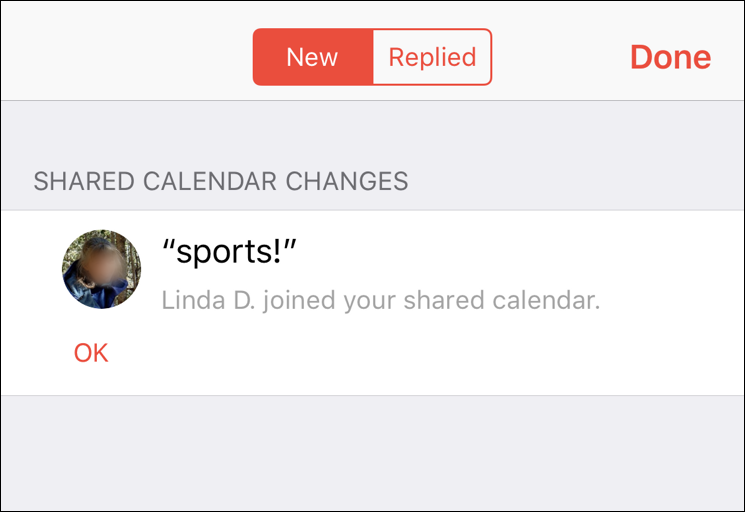 / How to Share a Calendar with Apple iCal Calendar? 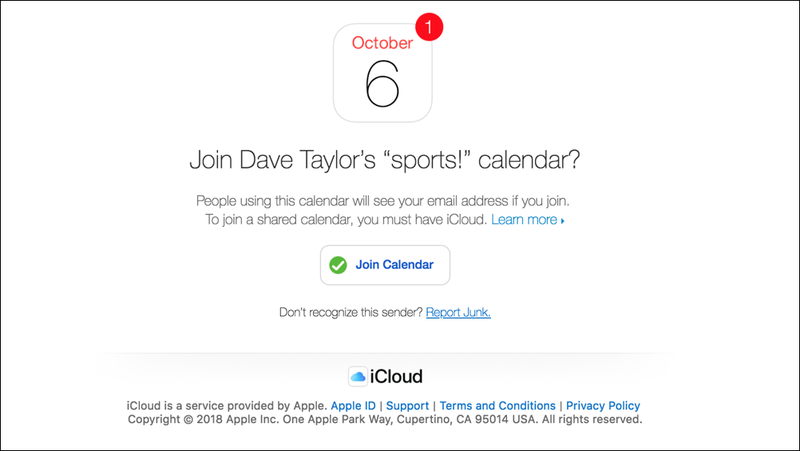 Apple Calendar – it’s not called iCal any more! – has some very slick sharing features that mean you can have shared and joint calendars accessible to only those people y0u invite. Or, if you’d like, you can make it a public calendar and anyone who knows the link can add it to their own Apple Calendar, whether on their MacOS X computer or iPhone / iPad! Better yet, no special tech skills are required, it’s as easy as a click or two. The first step I recommend is to create a new calendar just for sharing. I actually have almost a dozen different calendars to help me understand and organize my events. School, sports, business, personal, film screenings, I like to have colors help differentiate what’s what. You can also subscribe to Meetup and Facebook calendars too. Not sure how to do that? Here are a couple of useful tutorials: How to add Meetup events to your calendar and How to add Facebook events to your calendar. You can see here that if you check the box, it’ll give you a publicly-sharable read-only link to the calendar. You can then share that with an email list, post it on social media, whatever you’d like. Only you can add, delete or modify events on the calendar. That’s all there is to it. Now, the person who accepted the share invitation should know that there are some things they can do on their end to tweak and fine-tune the subscription, one of which is set the update frequency. If your calendar never changes, they can mirror that, but if you’re constantly updating events or adding new ones, a daily update might be much better. As you can see, you can change the color, the name of the calendar, and how often to refresh it. I also encourage you to ignore alerts and remove attachments (to avoid malware, particularly with a public calendar). That’s it. Click “OK” once you have it all set up and configured the way you prefer. Done. That’s it. 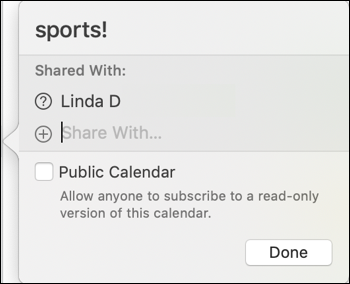 And now you know how to share calendars on your Mac! 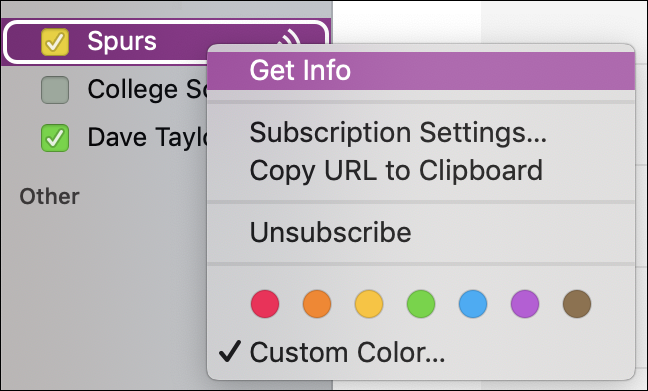 Pro Tip: I have a ton of Mac tutorials and help pages on the site. Please take the time to check ’em out!